Do you still remember M2M? The Norwegian Pop Band with two good looking girls. I love her songs quite much, and wondering what both they do now. For my search I found that both had her own album. 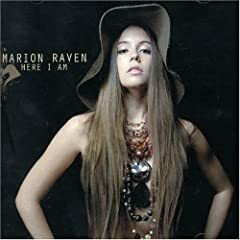 Marion Raven had one on her own, while Marit Larsen had two. 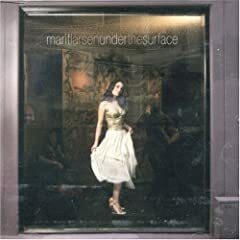 I think I like Marit Larsen’s Style more than on Marion Raven’s. Next PostNext It’s a good day to..